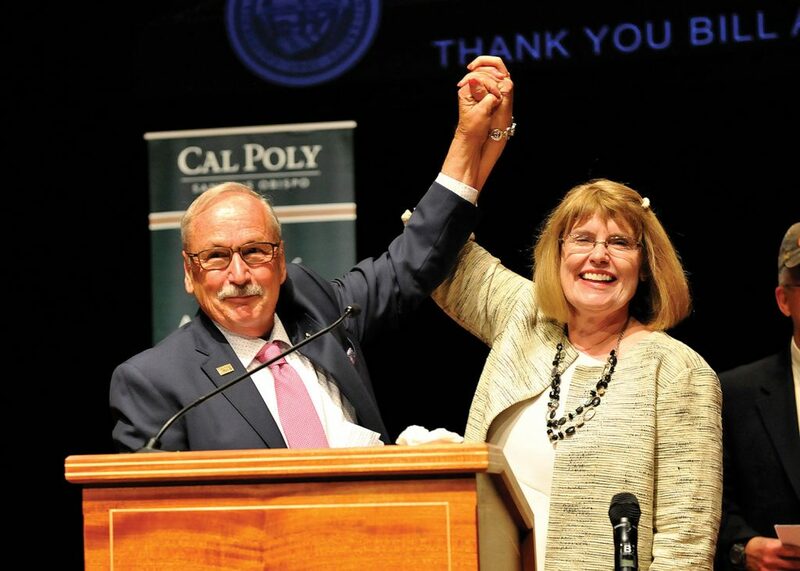 Bill and Linda Frost celebrate making a $110 million donation to Cal Poly San Luis Obispo at an announcement event on May 3. In a Wheel of Fortune-style reveal, with Dean of the College of Science and Mathematics Phil Bailey playing the part of Vanna White, Cal Poly San Luis Obispo announced that it had received $110 million from donors Bill and Linda Frost. The gift is the largest the California State University system has ever received, and tops the Frosts’ former record donation of $20 million that funded scholarships and a summer research program at the campus. With the $110 million gift, the campus will be able to attract, retain and support students with stipends and scholarships, offer more faculty mentorship time, involve students in professional studies and research, purchase additional equipment, and build an 18,000-square-foot interdisciplinary research center. “We will continue to provide resources through our normal budget as possible, and our faculty, staff and students will continue to vigorously seek out external funding. But with this gift, the quality of our undergraduate research program is absolutely assured from year to year,” said Bailey. 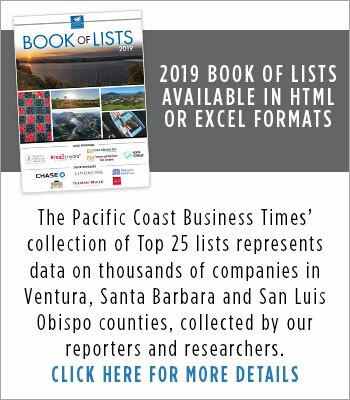 Bill Frost, a graduate of Cal Poly, sold his Paso Robles company Chemlogics to Brussels-based Solvay for $1.3 billion in 2013. 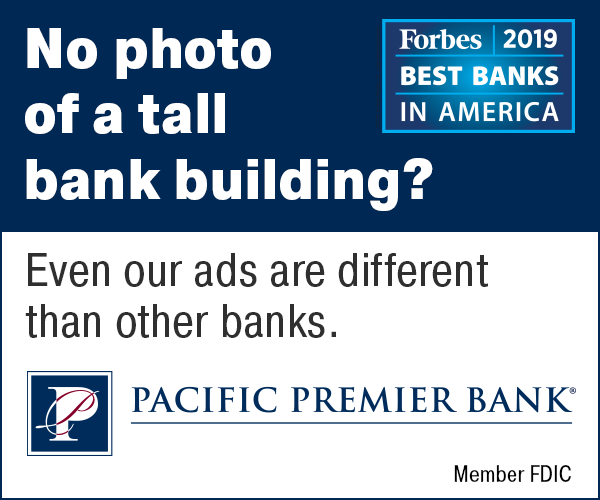 Frost retained an advisory role at the company, which netted a cash price 8.7 times its earnings. At the time, it had 277 employees and around $500 million in sales. It has since expanded to more than 400 employees, Frost said, naming his partners as key contributors to making the donation possible. 2016 saw an all-time high for the CSU system, with a total of $489 million in gift commitments and 242,000 individual donors. $26.8 million went to student scholarships and $10.5 million for directed research, among other university priorities.